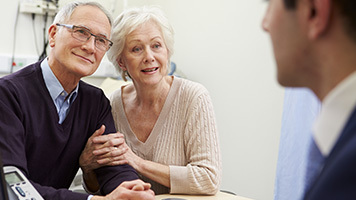 The diagnostic hearing evaluation is a good chance to establish a relationship with your audiologist. It helps to ask around for recommendations to audiologist in your area and find someone who listens carefully to your concerns. Above all, don't be afraid to ask questions. You will want to be clear on any information you receive so that you can be an active participant in finding hearing solutions that work best for you and your lifestyle.